There seems to be no good reason why the Trinity Education Project should have to be cost neutral at every turn. 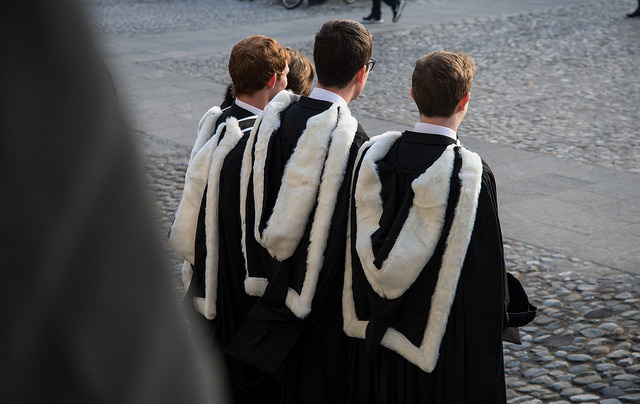 It is hard to resist seeing something salutary in the spectacle that was Wednesday’s tweet by Provost Patrick Prendergast. In the wake of the almost-unprecedented uprising of the past two weeks, it nevertheless remains to be seen what “alternative proposals” the College will “seriously consider”. 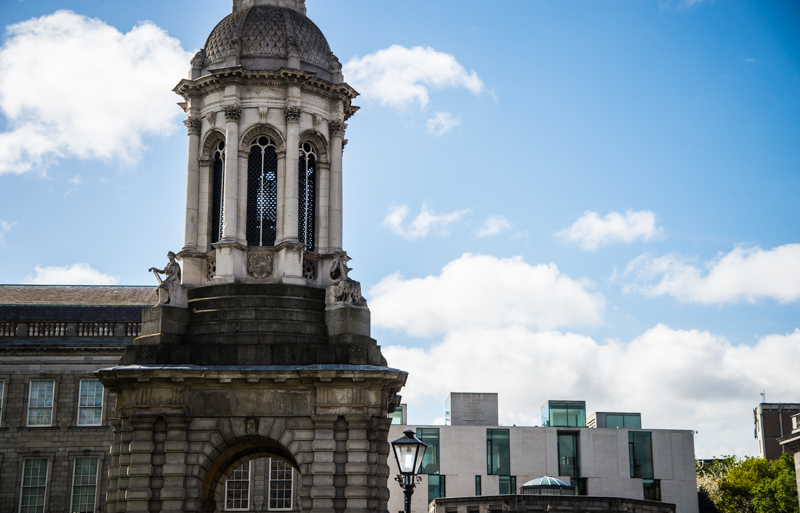 For one thing, the supplemental exam fees debacle has reaffirmed something we already knew: Trinity is imprisoned by an orthodoxy that sees its students treated like customers. And so if the introduction of modular billing meant that some students would end up paying less, other students should end up having to pay more, somehow. Given how utterly astonished Vice-Provost Chris Morash seemed by everything last week, it’s safe to say that he found nothing wrong with this calculation (and still might not). But you don’t need an abacus to know that this isn’t the only way of doing the sums, especially when we’re talking about the introduction of key features of the Trinity Education Project. Given it both has no set budget and has been billed as a fundamental reimagining of the way the College goes about fulfilling its core function, there seems to be no good reason why this overhaul should have to be cost neutral at every turn. But let’s just suppose for a moment – given the sectoral funding issues – that the College can’t afford to take even a small hit. The Chair of the Trinity branch of the Irish Federation of University Teachers, Dr John Walsh, had a suggestion: add a few euro to the cost of a ticket to the Book of Kells Exhibition. There is a good chance that the boffins in Trinity’s Commercial Revenue Unit will scoff at such a proposal. After all, this kind of overture would seemingly muddy the waters of the College’s revenue streams. But given we are now told on the regular – in College-wide emails – that the financial contributions from commercial initiatives “will be invested in supporting the College’s academic mission”, it appears very much like Walsh is talking sense.